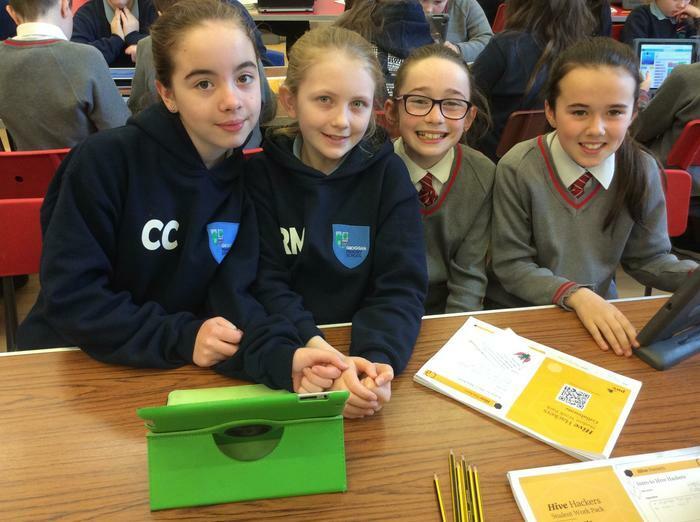 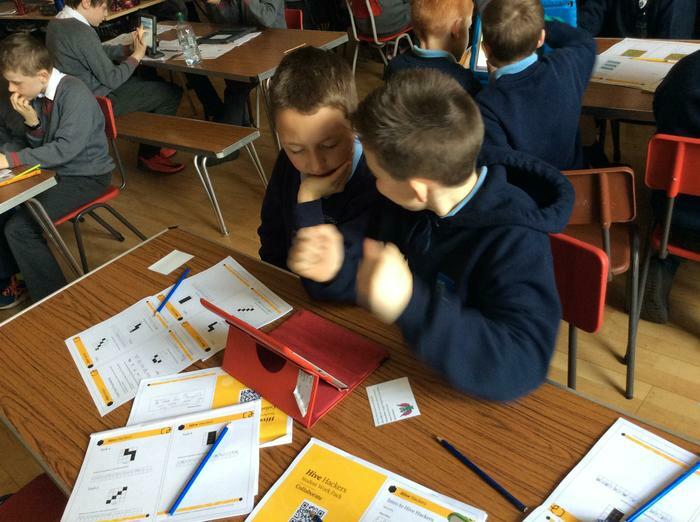 P5,6 and 7 children have just completed an extremely rewarding three day coding course, led by PWC (Price Waterhouse Coopers). 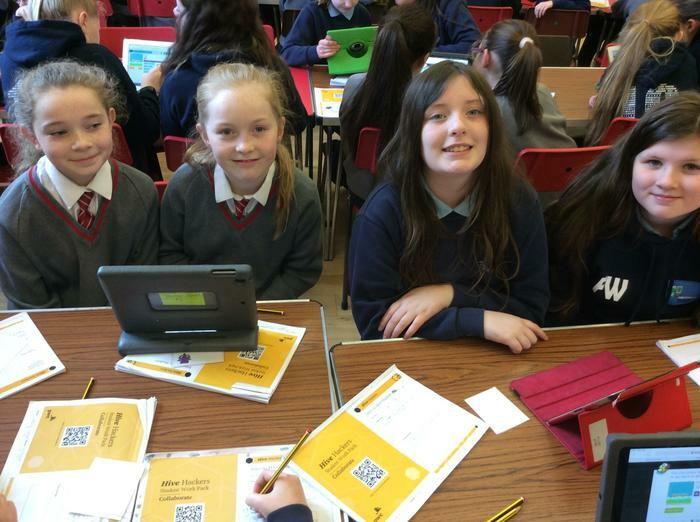 The course, entitled Hive Hackers, is designed to introduce the concepts of coding and computational thinking in a fun and engaging way. 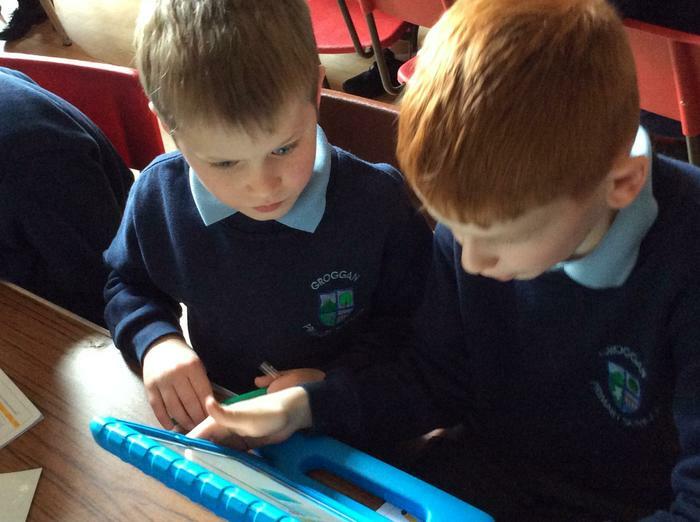 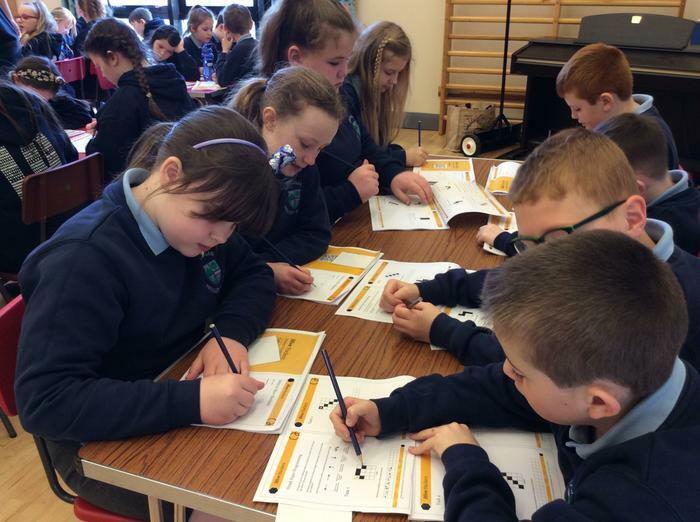 All children traveled to our shared education partner school, Millquarter, each day for a full day session that was delivered and supported by representatives from PWC. 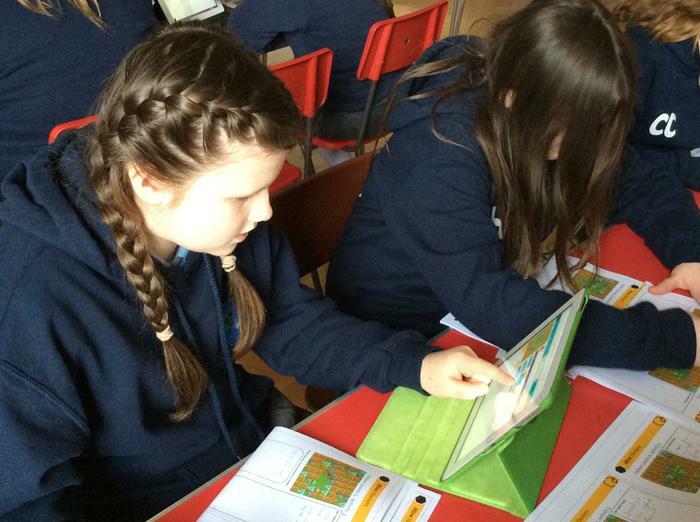 Each child received a pack and worked through conditionals, loops, procedures and debugging. 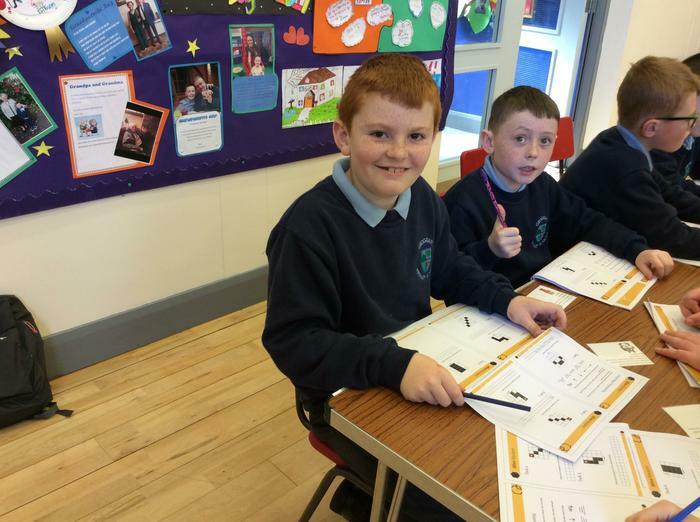 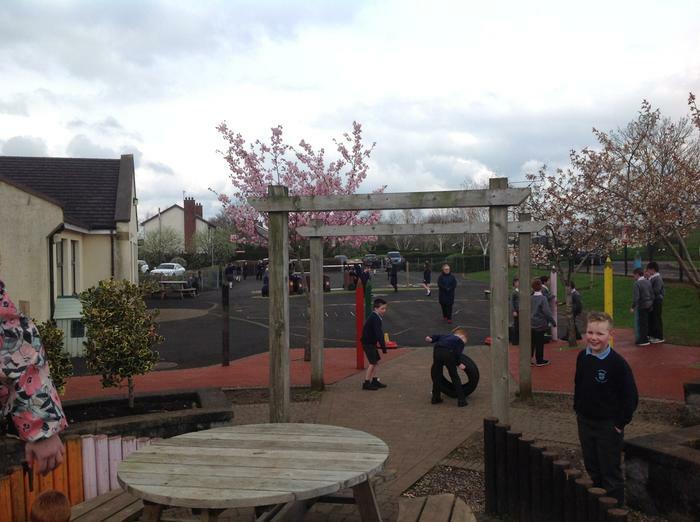 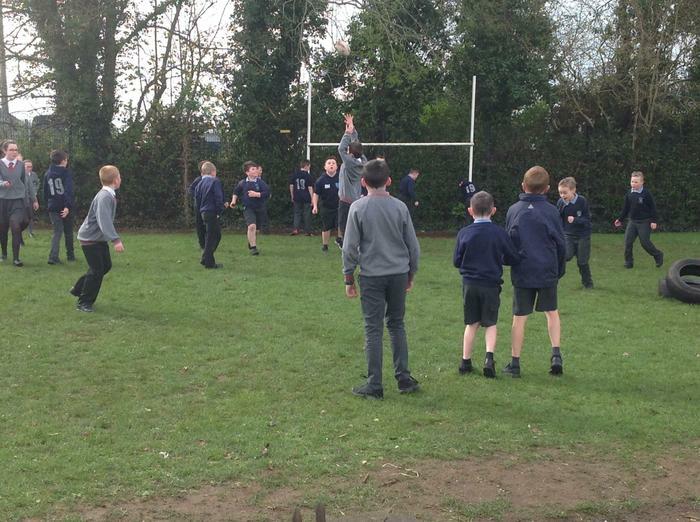 It was an invaluable learning experience for the children and a great way to interact with our friends in Millquarter! 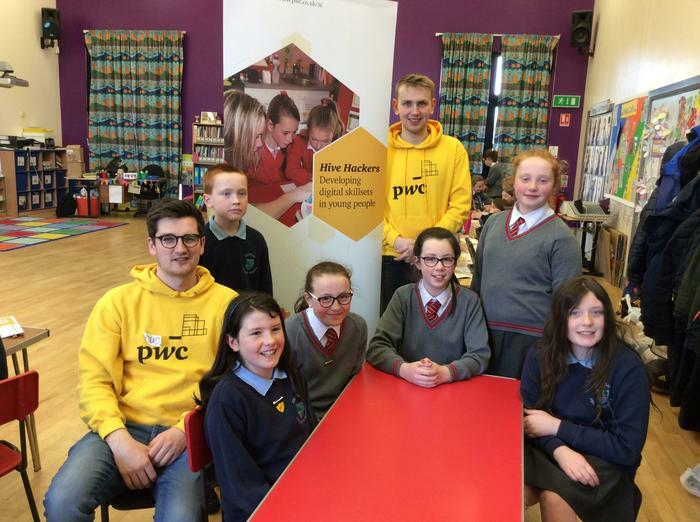 Extra special thanks to the staff and children of Millquarter who made us feel so welcome and to the excellent Conor and the Hive Hackers team.